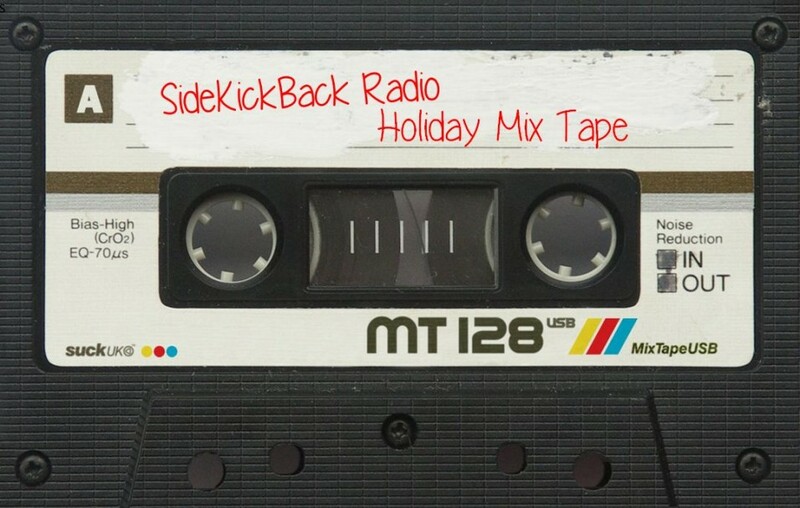 Episode 37: HOLIDAY MIX TAPE!!! To end 2015, I decided to gather together a musical treat for your ears as you go off on your various flights and drives and other holiday travels. Check out some of the performances from previous episodes as well as tracks off of the albums from some of my incredibly kind guests. Happy holidays everybody!!! 32:08 Special holiday treat outtro Guster – Mamacita Donde Esta Santa Claus?